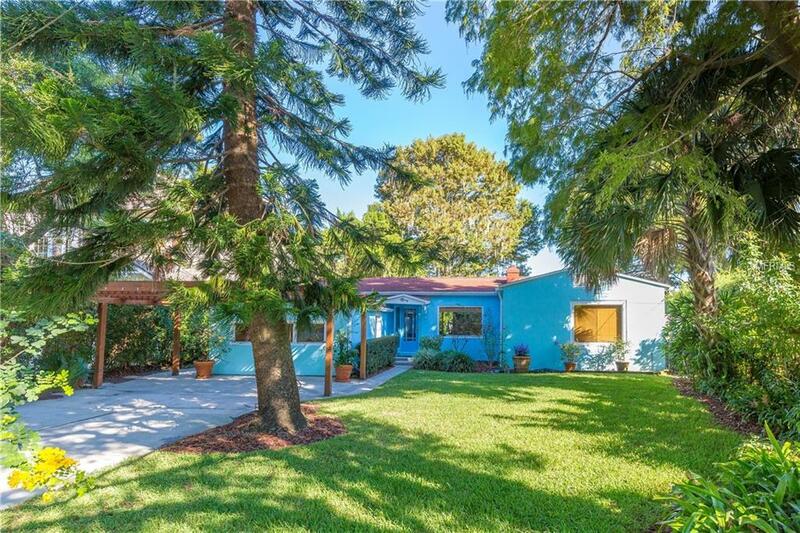 Nestled among million-dollar homes is this adorable vintage home built in 1945 on beautiful and private Lake Sue. 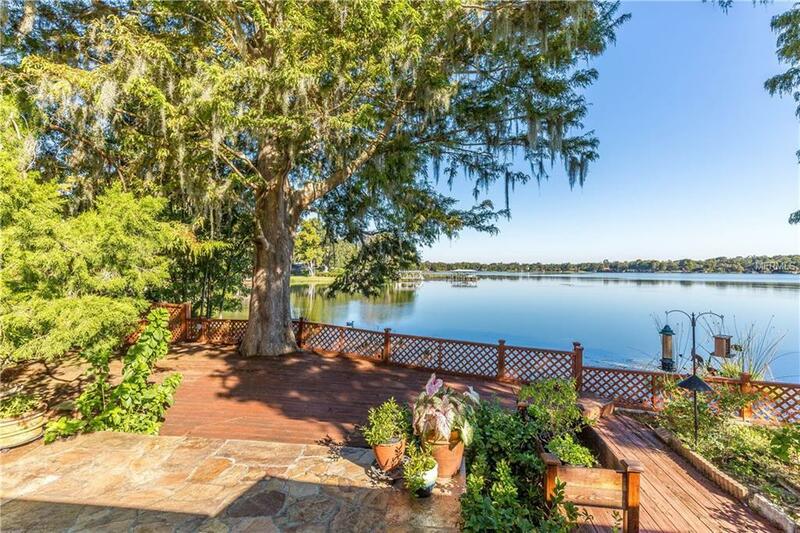 This one-story home offers approximately 78 feet of frontage with spectacular lake views and private dock. Lake Sue is ideal for watersports such skiing, paddling, canoeing, kayaking and fishing. The home has character throughout, with many original built-ins, pine cabinetry, arched doorways, beamed ceilings, cozy wood burning fireplace, hardwood oak floors, and master bath with new contemporary walk-in shower, vanity and lighting. Kitchen includes gas range with convection oven and stainless steel French-door fridge. Flagstone patio and screened in porch with French doors leading from the master bedroom allow for outdoor living and entertaining. Bonus room has many possibilities with its own entrance. This neighborhood is "hot with many homes being renovated/torn down due to the amazing location. Nearby Corrine Drive is being revitalized as an eco-district. 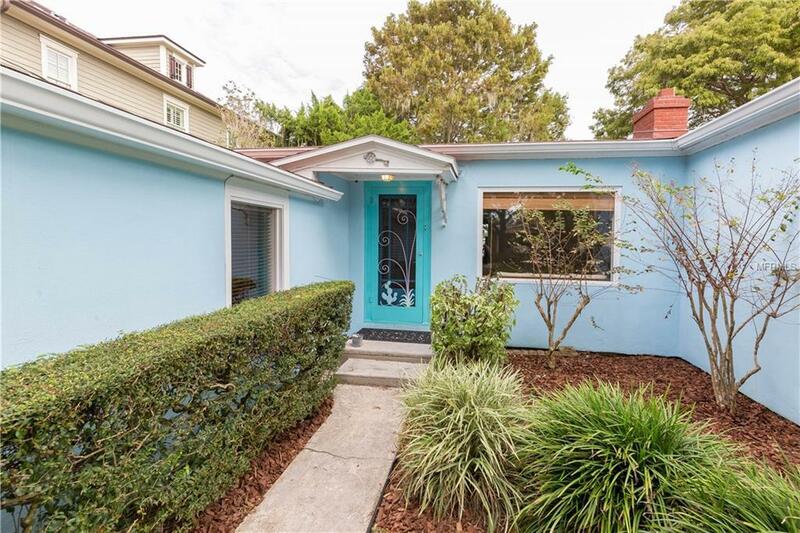 Conveniently located, close to many area restaurants, with easy access to downtown Orlando, Winter Park, Baldwin Park, and Florida Hospital. Excellent schools include the new Audubon Park School and Winter Park High. 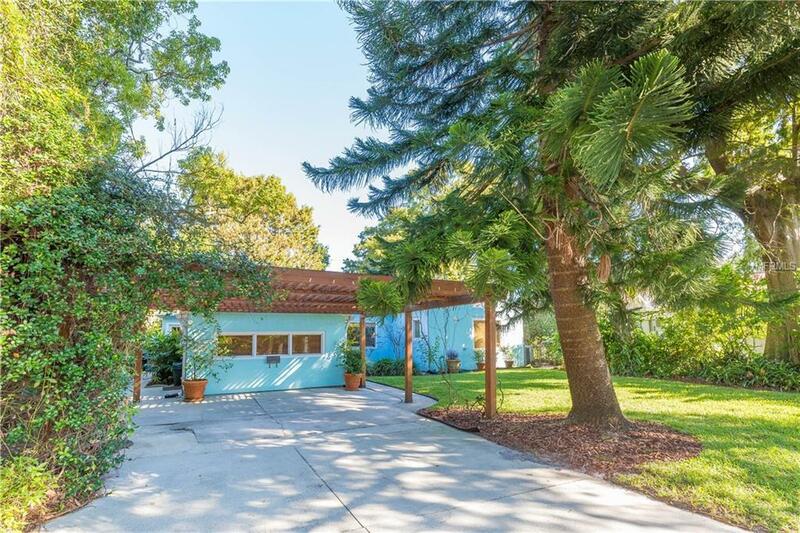 Nearby cultural and ecological attractions include the Orlando Museum of Art, Leu Gardens, the Orlando Science Center. It is ready to add your personal touch or to create your new dream home. Call today to schedule an appointment to see this home with amazing potential.